This year’s Evening Event, on Tuesday 24th April, will be held in the Grand Hall, at the Palace of Arts in Exhibition Park – right in the heart of Newcastle upon Tyne. Opened in 1929, The Palace of Arts is the last building to survive from the North East Exhibition of 1929. 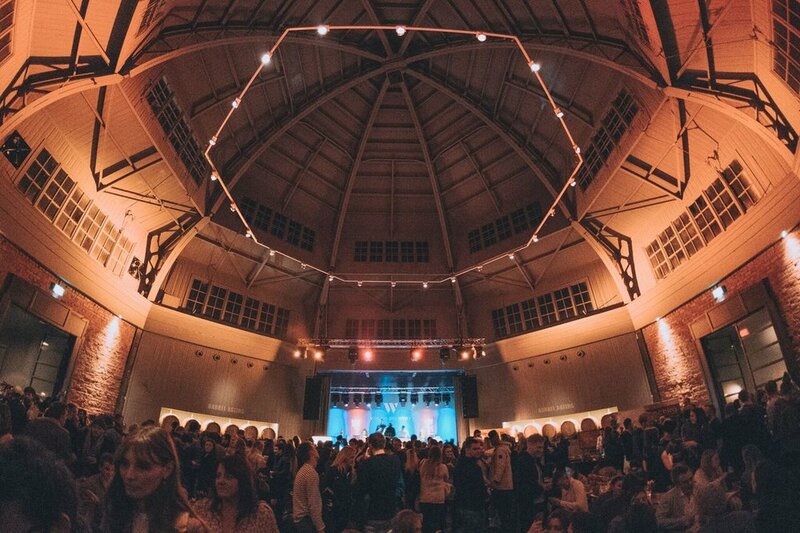 Now, almost nine decades later, it’s the home of Wylam Brewery and a stunning venue for visitors to the North East. We invite you to join us for a delicious 3 course meal with the opportunity to taste the amazing beers brewed on-site. For the non-beer drinkers, there will be a selection of non-alcoholic drinks available as well as a Gin Cocktail Bar available all night. We’re have now confirmed our band for the night, The Phil Davids Good Times Band, a local band that plays Soul, Funk, R&B and Pop covers.